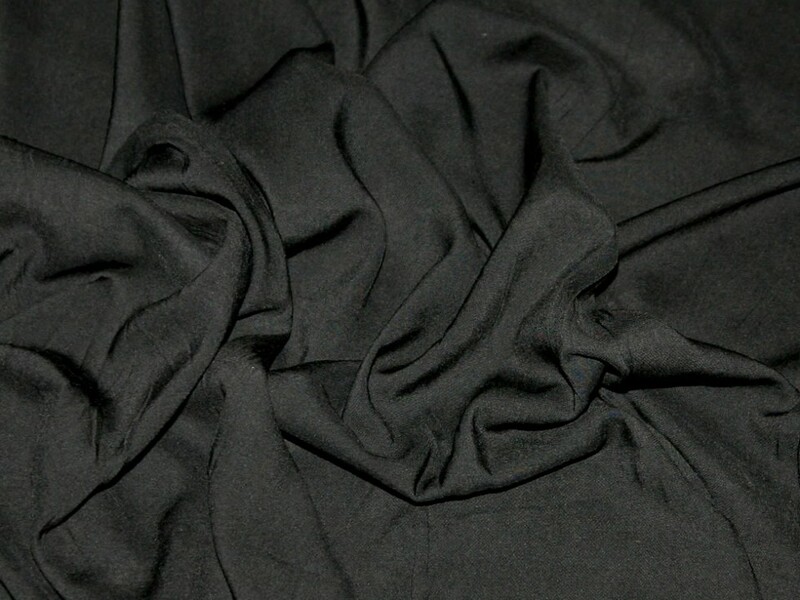 Best quality of plain viscose I have found in the UK! Great weight and great value. Good quality at a really reasonable price. I bought this fabric in white and am really pleased with it. It's a really nice, bright white, and has a beautiful drape and a nice weight to it. In white it's quite, though not totally, opaque - probably still best to wear skintone/white underwear. Washes and irons so well. And the price just makes it a bargain! Very good value, nice colours. Have made 2 things from it now and its easy to sew and washes well. The fact its only ? ?3.99 a metre is fantastic too!